Independent Oil and Gas (IOG) has pushed a final investment decision (FID) on its flagship southern North Sea project into next year. London-listed IOG was targeting FID for its Blythe and Vulcan developments, thought to be capable of producing 300 billion cubic feet of gas, during the current quarter. But the firm said today that recent swings in oil prices and unsettled capital market conditions would make it difficult to deliver a financing plan before year end. Company bosses stressed that the “core” project was “technically ready to enter the execution phase”. They anticipate taking an FID in the first quarter of 2019, with funding coming through a senior secured bond issuance and the issue of new equity. IOG believes it can deliver first gas within 20 months of sanctioning the project. It has demonstrated the integrity of its recently acquired Thames pipeline and has “substantially agreed” terms with all major contractors. 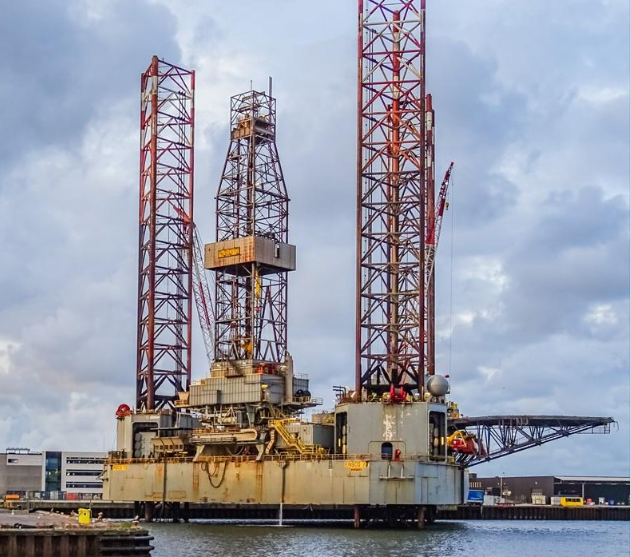 The company added that the Ensco 72 rig was expected to arrive on site to drill an appraisal well on Harvey in the first quarter of 2019. IOG secured a £15 million funding package from its main backer, London Oil and Gas, in September, principally to fund the well. IOG said today that it would use part of the Harvey loan for corporate and development purposes, helping pay for core-project costs up until FID. The lender has agreed to discuss refinancing the loan to make sure IOG can pay for the well. IOG believes Harvey could double the resource size of the Blythe hub. Andrew Hockey, chief executive of IOG, said: “The current equity and debt market conditions are not sufficiently stable for IOG to proceed to complete the funding process before the year end. “Having considered carefully and taken due advice, the board believes that it is in the best interests of shareholders to do so as early as possible in the New Year.